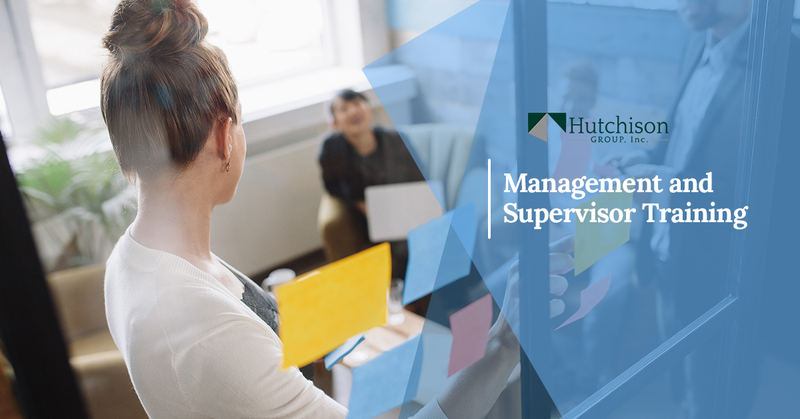 Supervisor Training - Turn to Us for Customized Employee Relations Training | Hutchison Group, Inc. The success of almost every company is largely determined by the performance, the productivity and the initiative of their employees. For this to happen, much depends on the employee’s day-to-day relationship with their immediate supervisor. 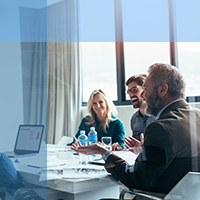 In fact, research shows that these daily interactions have a significant impact on retention rates, teamwork, quality and other key performance measures. It also shows that even a few supervisors with poor interpersonal skills can be the key cause for instigating union organizing campaigns, grievances, litigations and other costly disruptions. As critical as the supervisor’s role is, it is interesting to note that, over the past 30 years, we have found that most companies spend very little, if any time training and educating their supervisors as to how their daily behaviors can have a significant impact on their employees and group performance. Again, given our more than 30 years working with companies to improve employee relations, we have found no more important endeavor than to prepare and equip first-line supervisors with the necessary skills and insights to create and maintain a cohesive and productive unit of employees. “The communications and interpersonal skills training that your team developed for our front line supervisors and union shop stewards has proven to be very beneficial”.